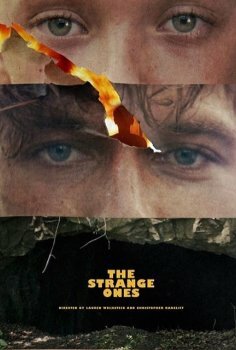 The Strange Ones - Available as a download or stream? 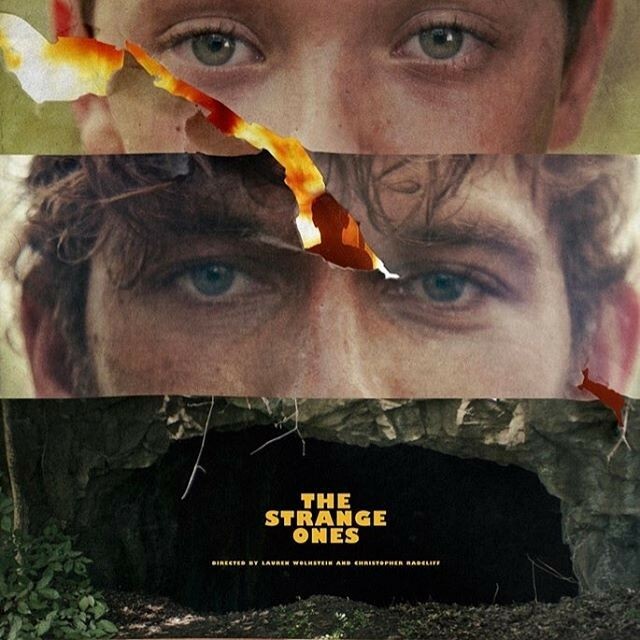 Little details have been revealed on the plot for 'The Strange Ones', the mystery film directed by Christopher Radcliff and Lauren Wolkstein, but it's already receiving good reviews from critics. Alex Pettyfer, and James Freedson-Jackson star as two brothers who go on an abnormal vacation.